In Il Futura Mattia Pascal, an Italian classical equivalent in cultural significance to The Great Gatsby of the USA, author Luigi Pirandello narrates for Mattia Pascal, a miserable man who is mistakenly pronounced dead and it is confirmed by both his wife and mother-in-law. Amid an existential crisis the book character takes a complete Machiavellian turn and embraces his own death as an opportunity to re-invent himself. [Without ruining the end] Mattia goes on to become everything he ever dreamed of being. In our afterlife we now have an interactive bubble . The bubble might work out okay as the type of messenger(s) we are familiar with on social media but I don’t know if we really need a reboot of Facebook Messenger here. I do however believe the bubble’s functionality offers the potential to be something extremely useful and highly interactive for people to use on a daily basis. It just needs to be refactored. 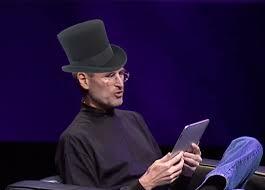 I would like for people to put on their Steve Jobs hats and borrow his lenses to think abstractly about what the bubble is and what it ought to be. What are the possibilities in said AFTERLIFE? What if we designated a “group conversation” for a future event in the bubble and it eventually populated itself with relevant information? What if we trained “bot” users to each perform specific lookup tasks that looked on the internet for you? Open the bubble click on bot user @results and send it a shorthand message KY HS --yesterday and it proceeded to give you a list of everything it could find or a default non success answer? MAJOR HINT: per the RIP TRACKTALK thread, if we can communicate with the pumas through the site messaging system on the front end of TrackTalk we can have them do automated things for us on the backend. This could include retrieving information for us from the internet. Would like the conversation to brew here but if you feel more comfortable message me either through Direct Message or through the Current iteration of the chat bubble. Ready go!!! I’m gonna start with reading the book, thanks! 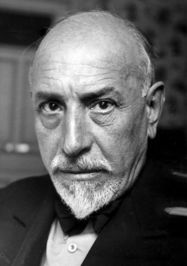 I read Pirandello’s bio on Wikipedia. 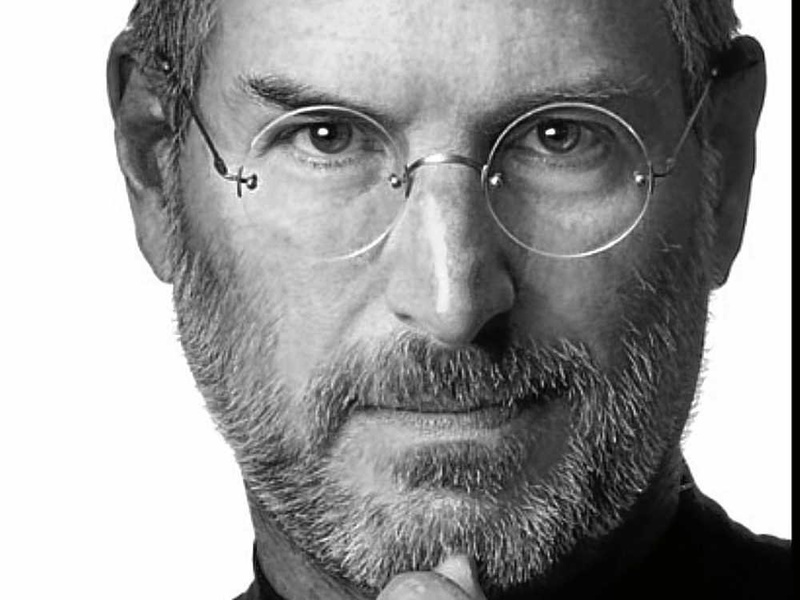 Just think of all the wisdom and knowledge that is lost when a soul dies… That’s a subject I’ve thought about before.